the corner stores around here have been selling grinders and pipes for a while now. they keep the grinders on the counter but the pipes are out of site but if they no you if you buy lots of rolling papers, or blunts they will show you the glass. 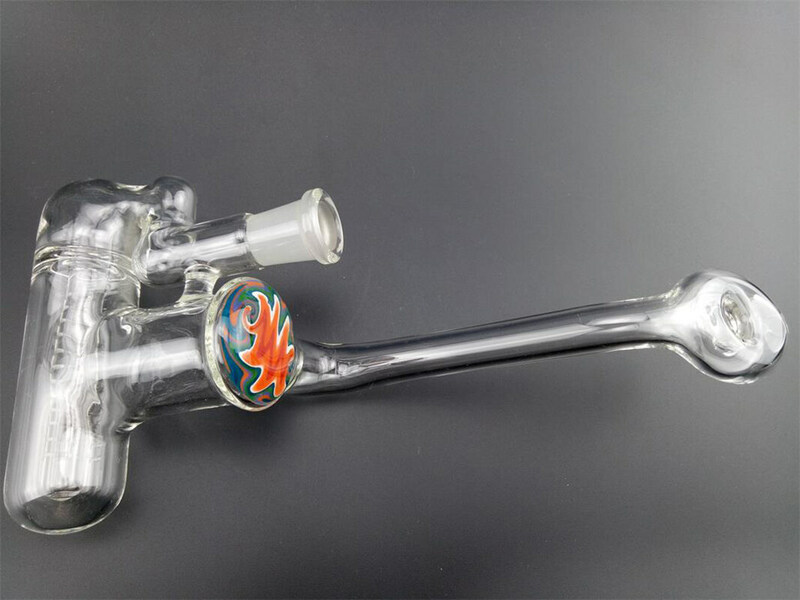 and the prices are great even better then the flea market witch is another great place for glass of all kinds and its really cheap usally about 1/3 the price as the head shop. but i got a pipe yesterday at the store for $15 and at the head shop it would have been $50-70 so its pretty cool here is some pic's of it. its a real nice piece bright orange and yellow bowl piece and the rest is frosted glass. i got 2 more pieces at that store for $25 a bubbler and a cholum i think there called. you cant always get what you want, but you are always going to get what you got coming to you! LOL i knew someone would say it HA thats the first thing my buddy said but it hits good. great pieces! Working on not breaking every glass i get. 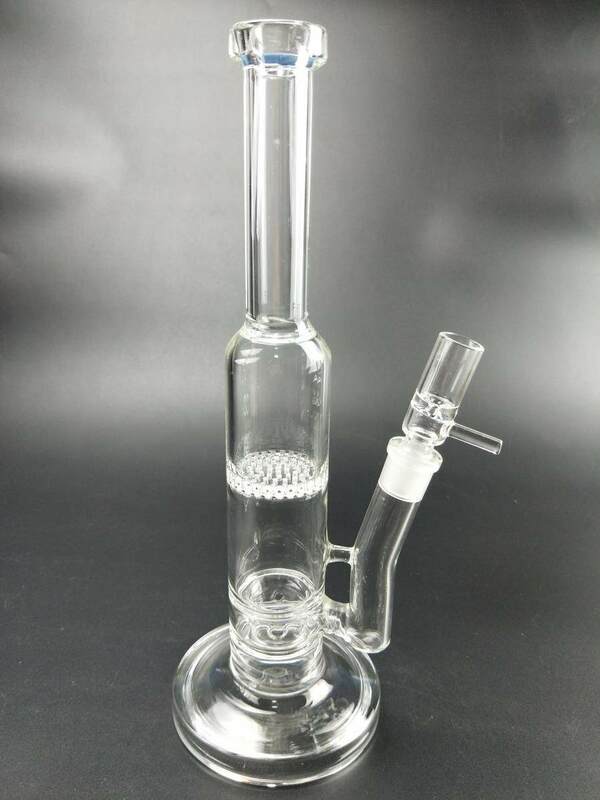 i found a website glabongs.com to sell glass bongs, water pipe and smoking accessories. 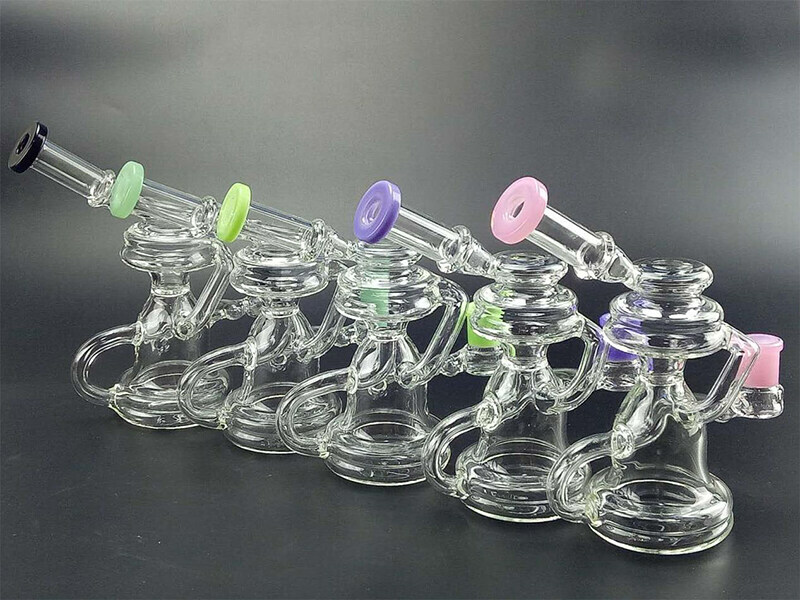 the website picture is real and the galss bongs with high quality.